Small Batch & Indie Physical Print games from LimitedRun! 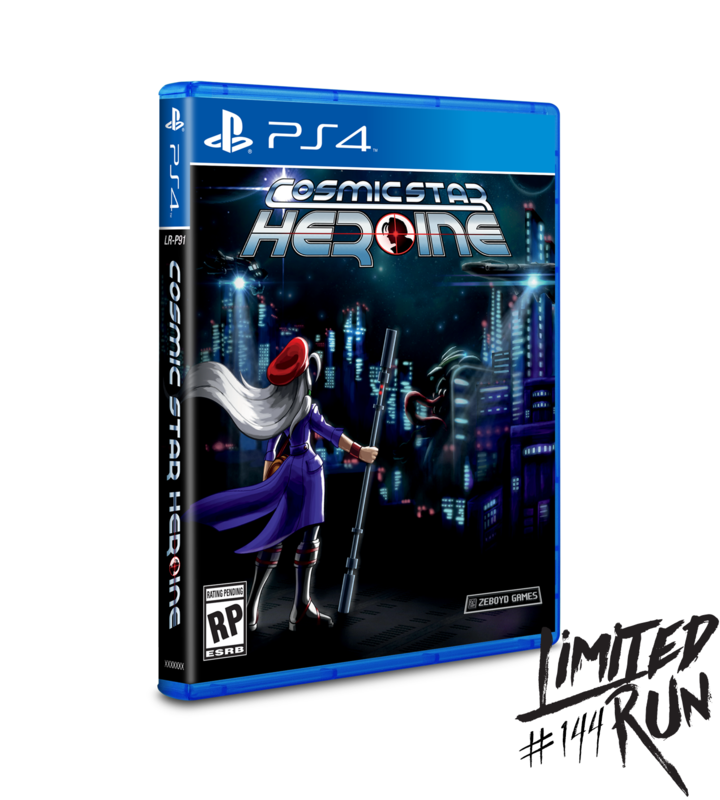 All LimitedRun Games are USA Version ,Factory Sealed and Region Free! They will play on all systems world wide.